Valve has learned a hard lesson about the importance of patience with game updates. 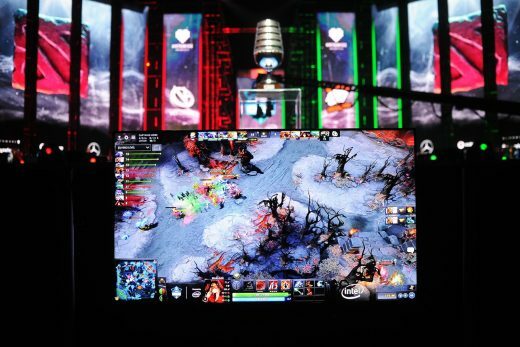 The company recently switched to a rapid-fire two-week patch schedule for Dota 2, but has announced that it will delay patches when they coincide with major eSports tournaments. The most recent update arrived right in the middle of the Epicenter XL tournament, creating havoc for players who had less than a day to adapt to significant gameplay changes. Imagine if a football league suddenly changed the rules before the end of the season — it’d be alarming if your sports career depended on it. This isn’t necessarily issue with other games used in eSports. Kotaku notes that some games have tournament modes that are deliberately a step or two behind the regular game in order to offer enough practice time for eSports players. Others, meanwhile, don’t update on frequent intervals and are less likely to create headaches as a result. It’s an easy fix, but it highlights one of the lingering problems with eSports: developers have to balance the desires of both everyday gamers (who frequently crave constant tweaks and additions) and pro players (who value consistency), and they don’t always hit the mark. It may take a while before developers regularly take eSports into consideration for all their decisions.